It may feel like the traditional chippy is becoming a precious rarity, with more and more chip shops expanding their menus to offer kebabs, fried chicken, pizza, hamburgers and every other fast food. 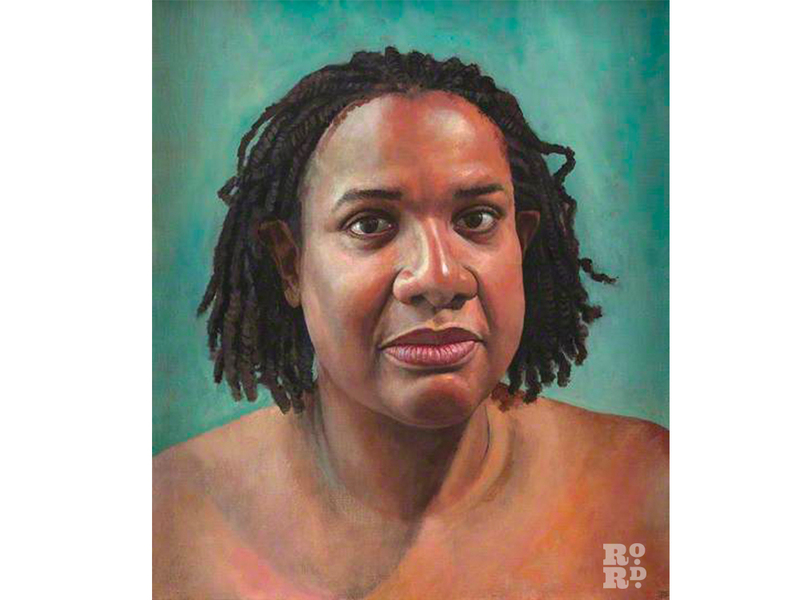 But not Roman Road’s Saucy Kipper. 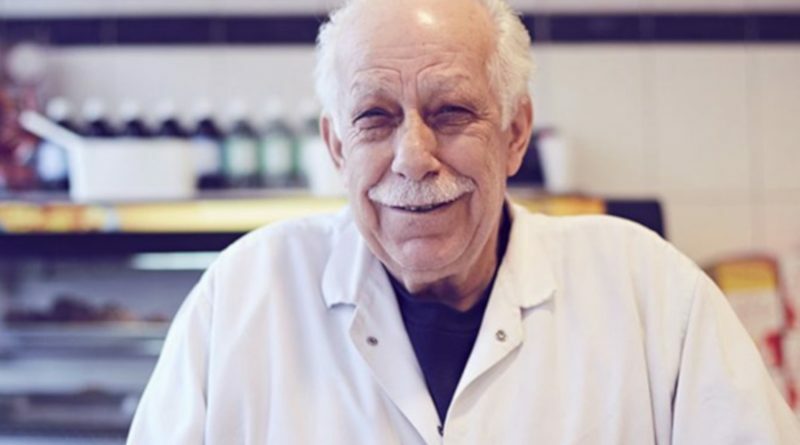 We talk to local legend and ‘Codfather’ Savvas Argyrou, the owner of the fish and chip shop on the Roman that’s been serving every type of battered fish, served the old-fashioned way in paper, since the 1970s. The Saucy Kipper has it all. 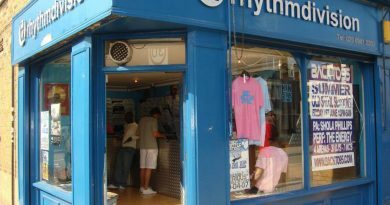 A glass display counter with sliding doors, full of cod fillets, battered sausages and fish cakes, slowly heating in the warm glow; proper thick chips with little wooden chip forks, and, of course, a line of friendly faces behind the counter, scored with laughter lines from year’s well-spent greeting customers with a smile. The Saucy Kipper team seem to know all their customers, and there is a joyful energy to the shop. Someone always has a wisecrack and joke up their sleeve, with the team having a laugh as they work around each other. Argyrou, 71, is at the fish shop everyday just after 6am for fish deliveries, and is known to locals as ‘The Codfather’ for his long reputation of being a good-humoured, kind and well-known character in the East End; a king of the fish shop trade. 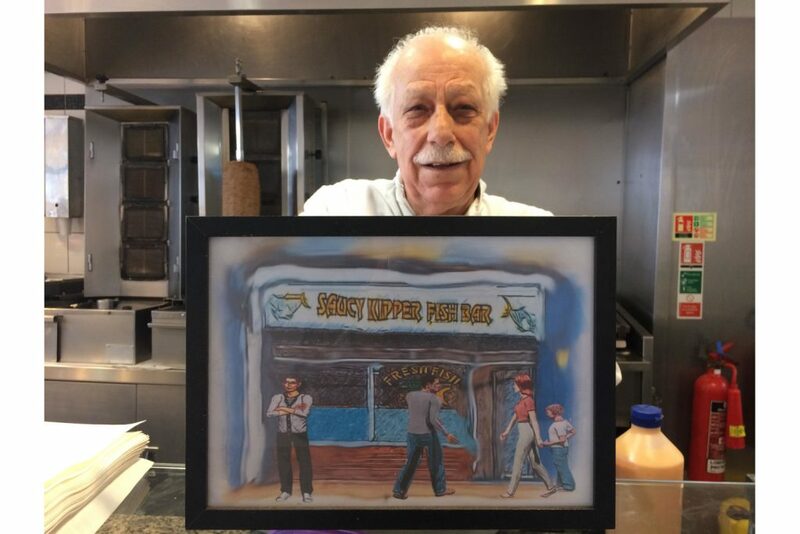 Erdal Tahtali, who has been on the Saucy Kipper team for over 20 years, and is still referred to as the ‘new one’, was laughing as he came to get more fish from the back, ‘It’s true, we say that when he dies, we’re going to bury him in the cellar. There is a big cellar down under the shop. He’ll sleep with the fishes’ he joked. Erdal Tahtali is convinced that the service and fresh fish is what sets The Saucy Kipper apart. ‘This is what makes us different: 50 years of fresh fish! That’s why people come back.’ he said as he gets more cod, their most popular menu item. While you might imagine that you’d get tired of fish and chips if you serve it all day, that’s not the case with Argyrou, who eats fish every day of the week. 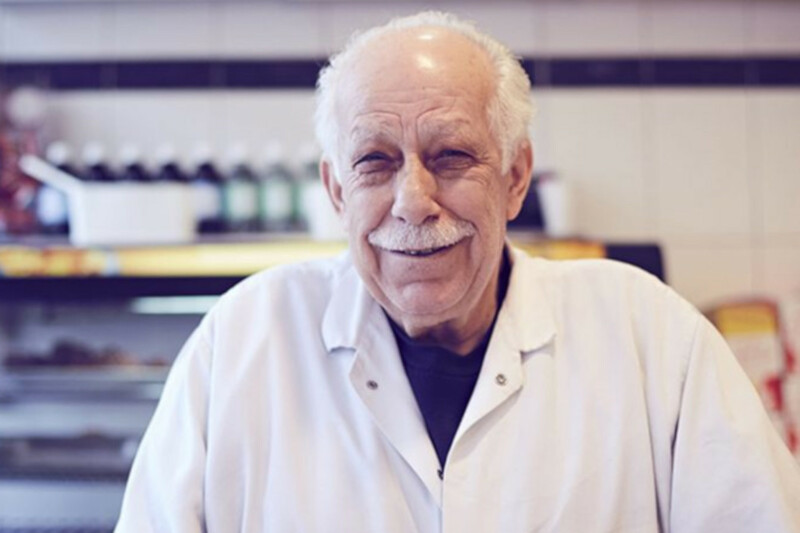 In 1971, Savvas made his mark on the Roman and purchased what was then called ‘Louis’ Fish Bar’, buying the whole building and changing the name. For the first 10 years of the shop’s life, Argyrou worked side by side with his wife Des, and they made a home there, living upstairs. They raised their two children in the flat before moving further east for more space. Savvas Argyrou, originally from a small village in Cyprus, has been in the fish business all his life. Back in 1955, Argyrou’s father came to London and stayed for five years, bringing two of our Codfather’s three sisters. ‘Back then Cyprus was under British rule, so my dad had a British passport and could travel without a permit or visa. I think they got independence in 1960’ Argyrou explains. 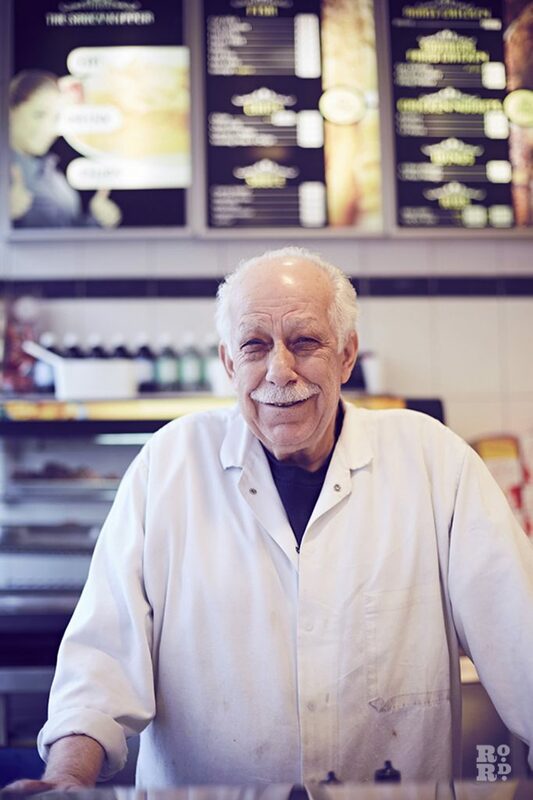 Savvas insists that many things have changed on the Roman in the last 50 years, and remembers that when he started out you could buy fish and chips for a pound and three pence. Now he serves it up for £7.40, which is considered relatively cheap for London. Savvas Argyrou says the shop has never had a problem. 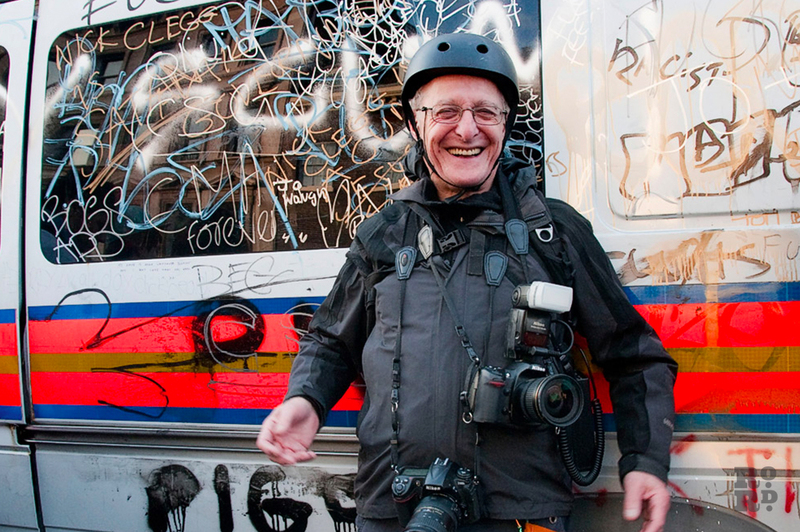 50 years without incident is quite a feat, but his secret is how he communicates. Savvas believes people respect him on the road because he respects them. It later transpired that what other shops might call an ‘incident’, Savvas Argyrou brushes off with a laugh. Regaling one story of a funny customer, he tells us that in 50 years of being open 11am-11pm he’s seen some things. Seeing Argyrou always laughing, it is easy to understand why locals come back to The Saucy Kipper. While their fresh fish and quality food is, in itself, something local people recognize as valuable, the sense of community and easygoing camaraderie in the shop is also something people return for. Another member of the Saucy Kipper team is Stamie Loucas, fondly nicknamed ‘the manager’ who has been there for around 40 years himself. His favourite part of the fish bar is the easy jokes, and seeing the regulars. Despite all the changes he’s seen on the Roman, he can’t imagine moving anywhere else. ‘It’s my life. I don’t regret one minute. As soon as I don’t enjoy it, I’ll give it up’. As we see him laughing with teammates Tahtali and Loucas, we don’t think that’ll be happening anytime soon. 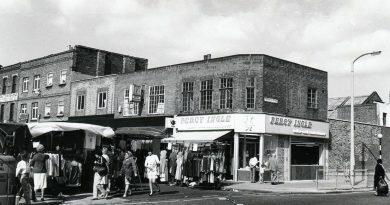 If you enjoyed this, you might like to read about Sweet Treats, another business on the Roman, or Chris Kimberley, another local legend. Another very enjoyable story. p.s. what happened to wrapping chips in newspaper? At least it absorbed some fat and good way to re-cycle?